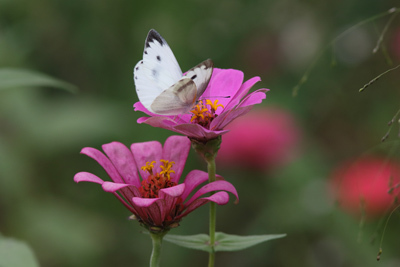 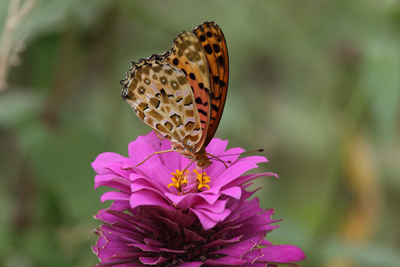 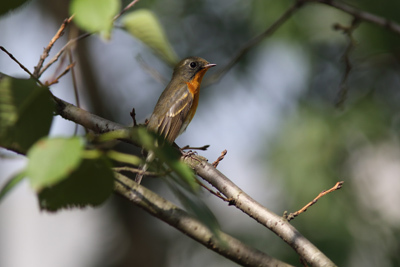 Gobemouche mugimaki mâle en migration, à Ningbo, une ville portuaire chinoise située au nord-est de la province du Zhejiang, octobre 2016. 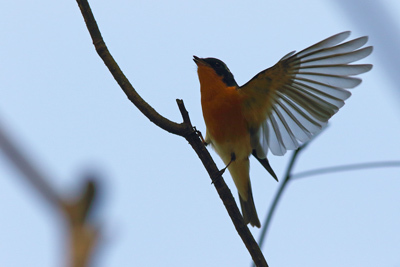 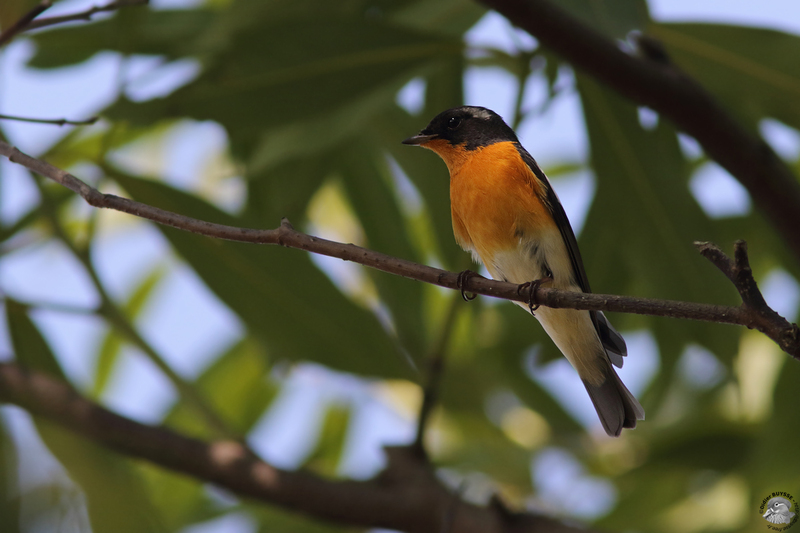 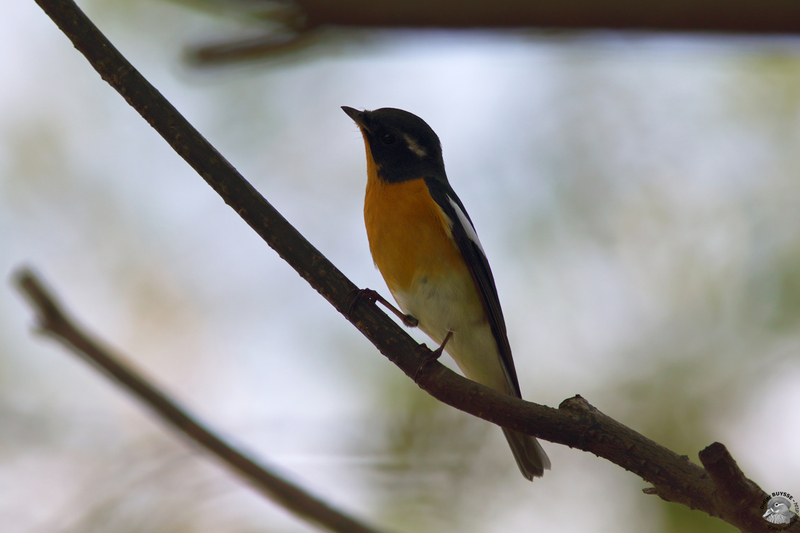 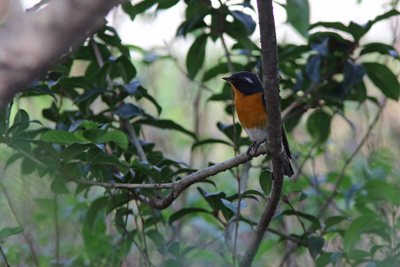 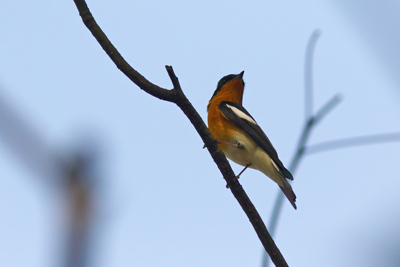 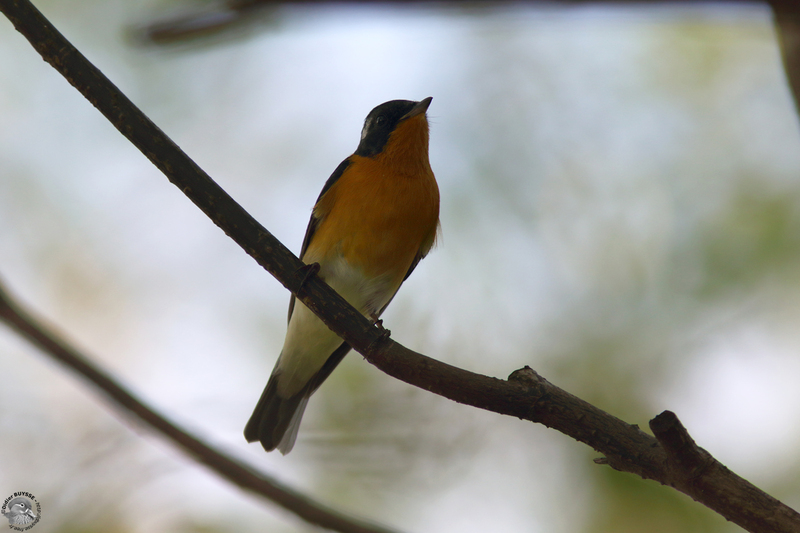 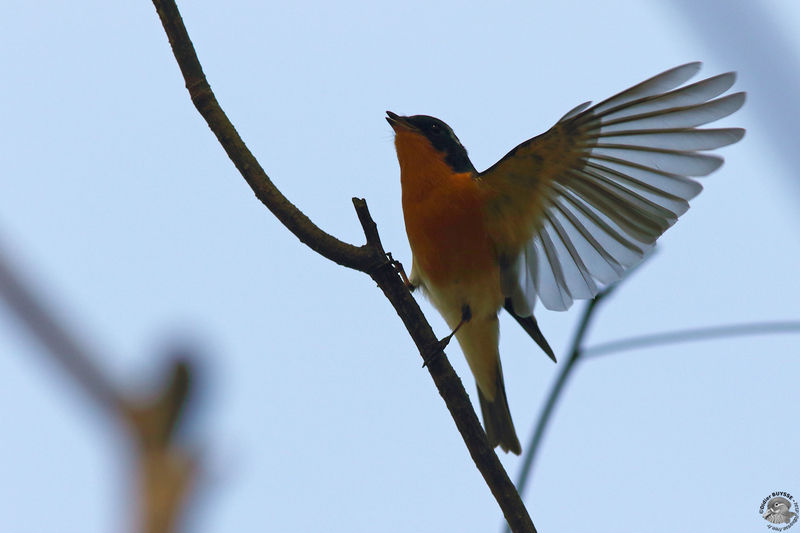 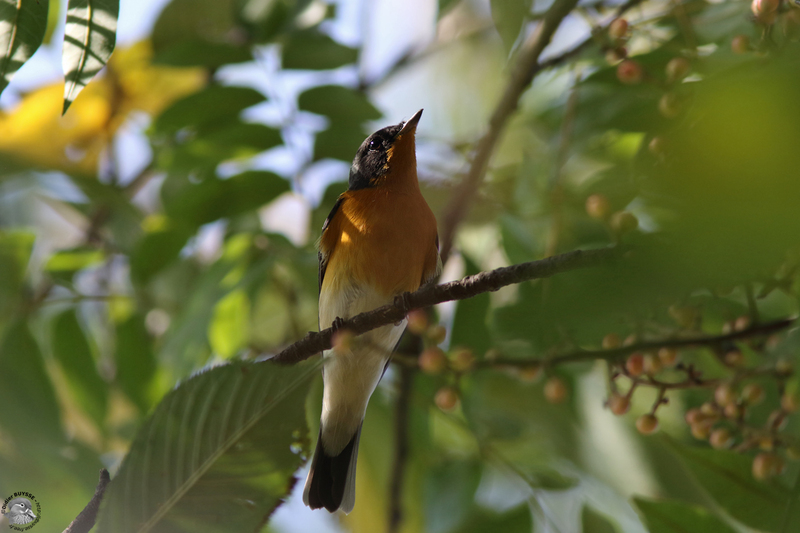 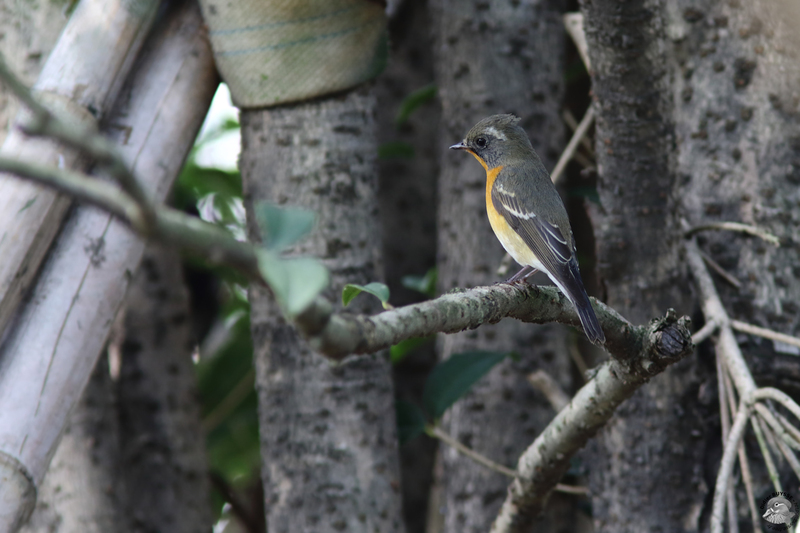 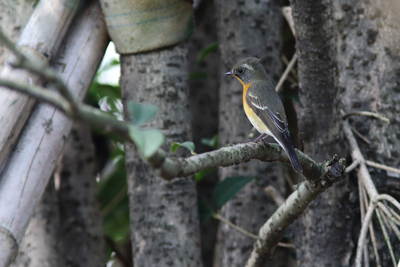 Migratoring male of Mugimaki flycatcher, in Ningbo, a harbour-city in northeast Zhejiang province in China, in October 2016. 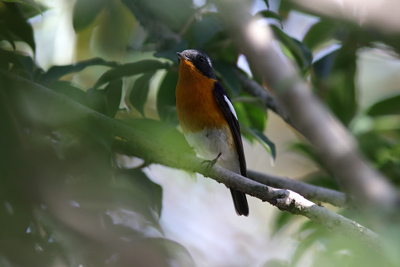 It was possible to look at several birds at the same place, males and females.